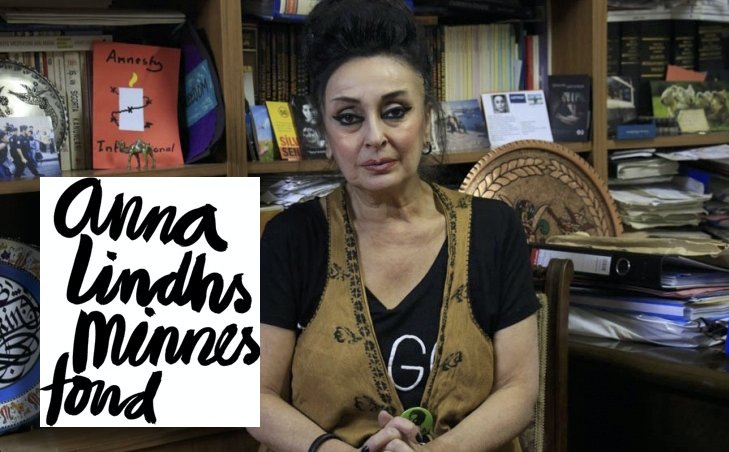 The Sweden-based Anna Lindh’s Memorial Fund has awarded human rights lawyer Eren Keskin with the 2018 Anna Lindh Prize. “She has worked tirelessly to help violence-deprived girls and women, as well as LGTBQ people and Syrian needers in Turkey,” said Lena Hjelm-Wallén, chairman of the memorial fund’s board. “Even when her work led to captivating, she still stood up for human rights without regard to political or religious background. Eren Keskin’s brave voice is needed today more than anything and is a work entirely in Anna Lindh’s spirit, Lena Hjelm-Wallén said. The prize will be delivered with a ceremony in Stockholm on June 19. Meanwhile, Keskin was sentenced to 6 months in jail on conviction of insulting the security forces in Turkey in late 2017.